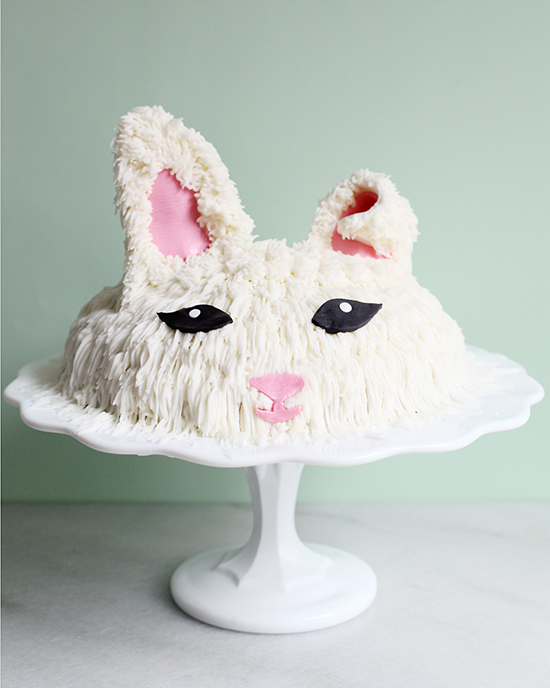 Celebrate Easter with this carrot cake inspired by our insta-famous studio bunny, Cleo. Our ultra-moist cake is finished with a creamy coconut buttercream frosting perfect for welcoming the warmer days ahead! Frosting the cake with a multi-opening piping tip provides just the right texture for a playful angora fur. Use this method to create a cake inspired by your own favorite furry friend. I'm excited to announce a recent collaboration with Baileys Irish Cream, one of my all-time favorite liqueurs. The challenge was to create a new dessert using Baileys, so I've come up with a recipe for an indulgent summer cake. The heavenly combination of fresh berries, over layers of sweet cream-soaked cake is truly irresistible and a sure hit at your next summer get together. This updated twist on the traditional Latin American dessert is made from golden layers of cake soaked in tres leches; a combination of evaporated milk, condensed milk, and Baileys Irish Cream. This cake looks so pretty placed on a tiered stand, topped with colorful berries and flowers. 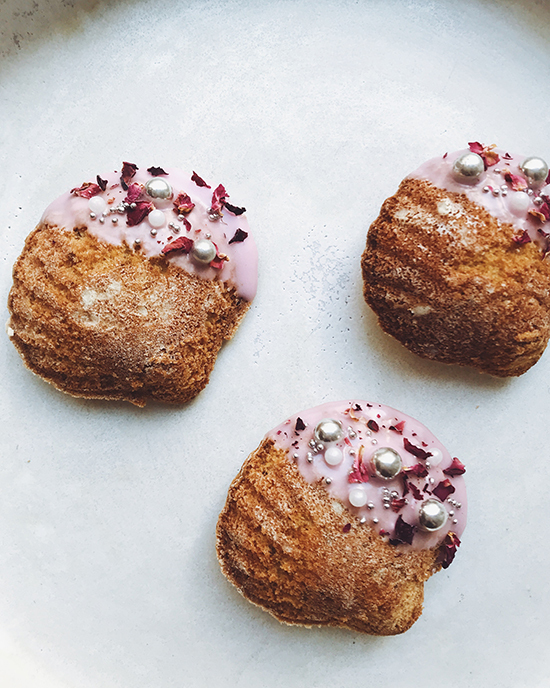 Surprise your guests with this lovely treat!